The online Master of Quantitative Management: Health Analytics program is offered through Duke University’s Fuqua School of Business. Our program attracts a range of professionals from different areas of healthcare— including doctors, nurses, pharmacy professionals, IT, finance, research and executives. The admissions requirements are listed below. However, please call one of our admissions counselors at +1 919.745.8877 if you have any questions about the admissions process. Most applicants have undergraduate degrees in science, technology, engineering, mathematics, business, economics, or an equivalent quantitative major from an accredited college or university. However, we welcome passionate individuals from many different educational and professional backgrounds who feel their work would be improved with knowledge of healthcare analytics. Individuals with professional healthcare experience (e.g. physicians, nurses) are also well-suited for the MQM: Health Analytics program. If you have a degree in another area but believe your experience or non-degree coursework in quantitative and analytical areas might qualify you for the program, please contact an admissions counselor at +1.877.755.1342 or via email at healthanalytics@duke.edu. We will be able to evaluate individuals without a STEM background on a case-by-case basis. Self-reported scores may be submitted with your application. However, an official score report from the testing agency will be required before the start of the program. Legible, scanned copies of all transcripts are required for each college or university you have attended, even if a degree was not awarded. If your transcripts do not state the degree and date conferred, upload a copy of your diploma in addition to the transcript. If your transcript is not in English, it must be translated, attested, and uploaded along with the originals. At least one letter of recommendation is required. We require that you submit one recommendation from your current supervisor. If you do not have an immediate supervisor, you may submit a recommendation from someone who knows you well in your current position and can critique your professional performance. If you are unable to provide a professional recommendation, please clarify in the optional essay. We only accept official recommendations via the online application system. Submissions by email or mail are not accepted. In addition to the required recommendation, you may provide additional recommendations from our current students or alumni, using our Fuqua endorsement form. If one of these recommendations is sent on your behalf before you submit your online application, you will be eligible for an application fee waiver. 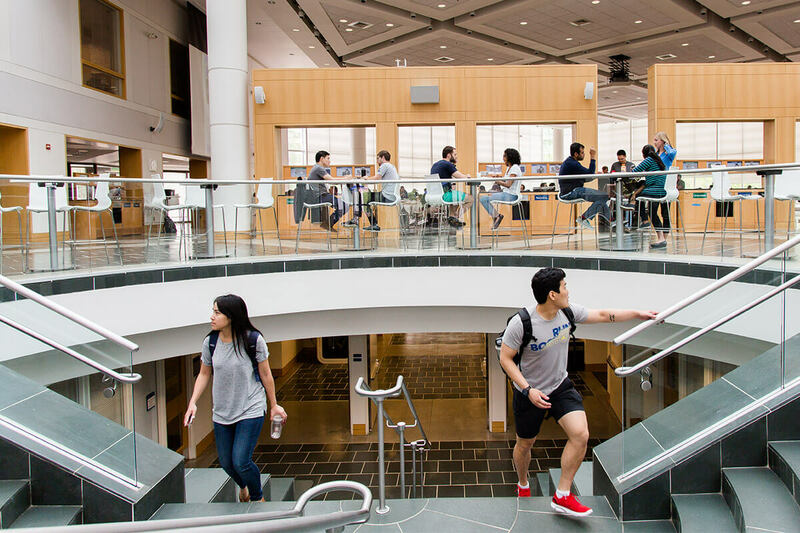 Your personal statement should describe why the Duke MQM: Health Analytics program is a good fit for you, and how your academic and work experience have prepared you for the quantitative rigor of the program. You should include information about your experience with the healthcare industry, with data analytics (including various tools you have used), with non-degree executive education programs, and with online learning, including coursework from Coursera, edX or other providers. Responses should be no more than 2,000 characters, the equivalent of about 250-350 words. If you feel there are circumstances of which the admissions committee should be aware (such as unexplained gaps in work, choice of recommenders, or inconsistent or questionable academic performance), please explain them in here. Although we call this section “Optional Essay,” your explanation does not need to be essay-length and may only be a few sentences depending on the topic. Application fee waivers are available for some applicants including members of the U.S. Military and veterans, members of Forté and more. Please contact an admissions counselor if you have any questions about application fee waivers. *Each term includes a reading period for students to prepare for the upcoming term. Professors will provide reading and/or simple assignments to complete during the reading period so students hit the ground running once the term begins.